Review by Laura de la Torre , 2 months ago. 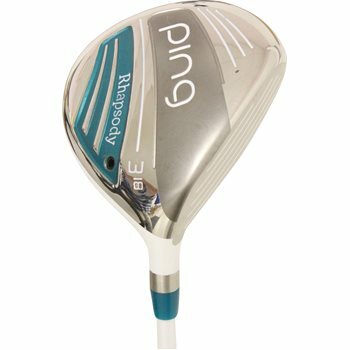 Hello, we are interested on the Used PIng Rhapsody 2015, I understand we can buy it Awesome at the price it shows the website. Does it look as new, it would be for xmas present? Does it have any warranty? Awesome condition will have been lightly used but will show minimal wear.